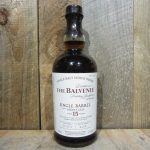 A Lowland single malt matured in 3 different casks, namely: Pedro Ximénez Sherry casks, bourbon casks and Oloroso Sherry casks. A distinctive triple distilled whisky from Auchentoshan. Rich. 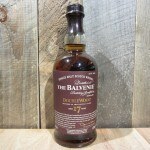 Liqueur cherries in dark chocolate, more sherried fruit, ripe dark forest fruits, like a Black Forest Gateaux. 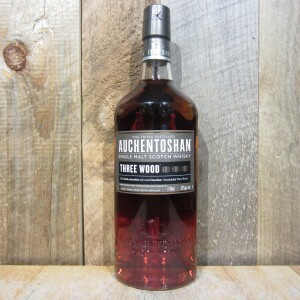 Be the first to review “AUCHENTOSHAN THREE WOOD SINGLE MALT SCOTCH 750ML” Click here to cancel reply.